When one is confident that they are unable to pay off a debt, it can be tempting to ignore it entirely. However, doing so can be detrimental to the individual’s financial future. At Kelley & Fulton, we often refer to the practice of metaphorically hiding one’s head in the sand as the “Ostrich Syndrome,” and we encourage our clients to avoid it. Even if an individual is unable to make payments or has been advised to halt payments by a West Palm Beach bankruptcy attorney, it is important to actively seek a path to resolution. While there is a chance that ignoring debt collectors will result in the cease of communication that one desires, it does not keep those collectors from actively pursuing payment. The lender may also begin court action, in which case ignoring communications would lead the debtor to miss out on important information, such as response deadlines and court dates. If a judgment is returned in the lender’s favor (which is likely if the borrower does not respond), the bank could garnish the individual’s wages or take the funds necessary to satisfy the debt right from his or her bank account. Additionally, failing to address one’s debts will have negative repercussions for his or her credit score. It could also lead to the debt amount increasing due to accruing interest payments, depending on the contract’s terms. Most of all, it could lead to a stressful future, particularly concerning one’s finances. Therefore, it is essential to take steps to handle the problem as soon as it arises. For those who truly cannot satisfy debts, bankruptcy may serve as a method for discharging them and freeing oneself of the liability to repay. However, this option is best explored with guidance from a West Palm Beach bankruptcy attorney. An experienced lawyer can assist debtors in determining whether bankruptcy relief is obtainable, or what alternative options are better suited to their situation, such as a loan modification or refinancing. 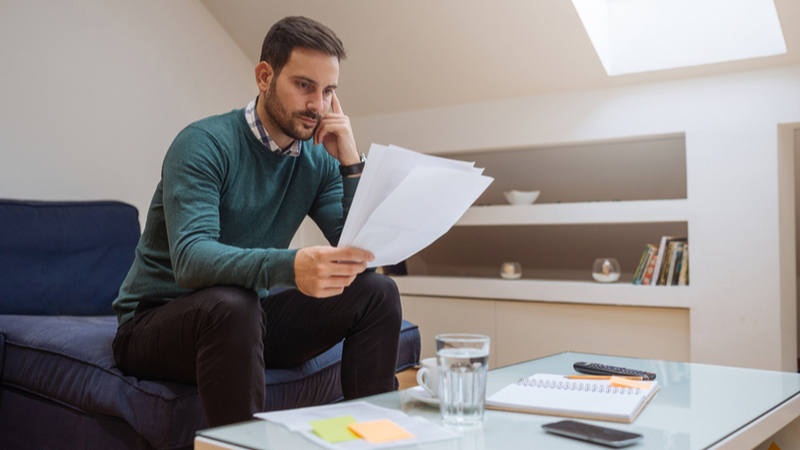 If bankruptcy is deemed to be ideal, an attorney can assist the filer with selecting the best chapter to pursue, as well as guide them through the filing process.